Frank’s view comes from a study of his that the journal Astrobiology recently published. It concludes that the likelihood an advanced civilisation other than our own — that is, one able to project radio signals into space — has “almost certainly existed,” on the order of a trillion, even by conservative estimates. But what does that last sentence mean? Musk touches upon the paper’s conclusion, which notes that the only way not one of those trillion civilizations is still around is if they’re extraordinarily short-lived. Frank based his conclusions on the Drake Equation, though it’s less of an equation than a series of propositions that would guide a scientist looking for evidence of life in the universe that could potentially communicate with us. When the equation was first proposed by astronomer Frank Drake, we had no idea how many exoplanets the universe holds, or how many might exist in the “habitable zone” around their sun, where surface temperatures are cool enough that water doesn’t immediately evaporate. So what has changed? 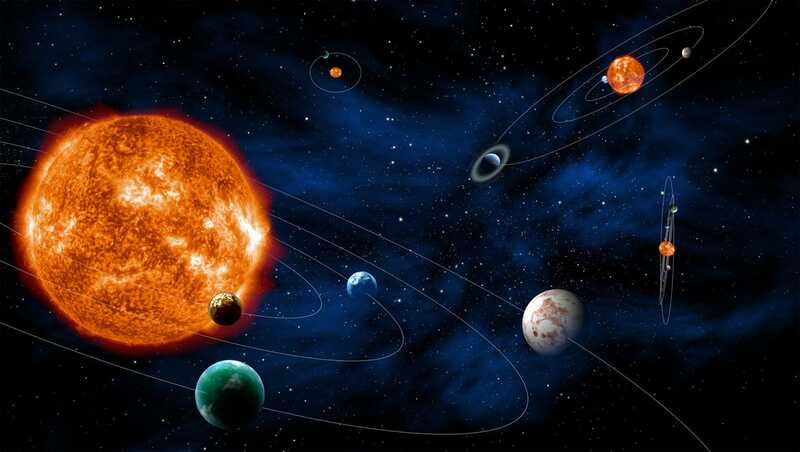 Researchers have confirmed the existence of more than 3,000 nearby exoplanets over the past few years, and at least 20% of these worlds exist in habitable zones. There’s no word yet on whether any of them harbour the elements necessary to support life as we know it, including a breathable atmosphere and some kind of protection from violent space weather, but the numbers are no less shocking. One of the big unknowns for Frank, Drake, and others who’ve postulated how many smart beings might be out there is how long advanced civilizations last. Human civilisation has been around for about 6,000 years, but we’ve emitted radio waves for about 100 years and have explored space directly for only a handful of decades. We could continue to progress for thousands more years, emitting radio signals and looking for interstellar siblings, or we could be snuffed out by any number of catastrophes — cosmic or self-imposed — in no time at all, without ever seeing life like our own. Previous Article← “Sasquatch” Skull Found on the Surface of Mars?